Each E3 Collaborative partner organization has its unique focus, but they share a common mission of enriching the neighborhood and improving daily life for the community. E3 was formed with the belief that each partner organization’s benefit to the neighborhood can be amplified through community collaboration with a cohesive focus. 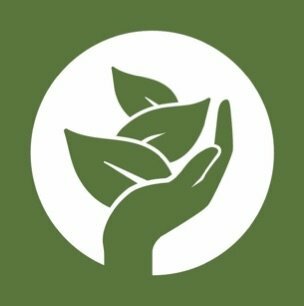 Together and in cooperation with residents, businesses and the City of Encinitas, we are preserving the traditions of our special neighborhood and providing health and wellness opportunities and sustainability education for people of all ages. Since our inception in 2014, Coastal Roots Farm has provided dignified access to fresh food for those who need it most. Inspired by Jewish agricultural practices, we grow organic crops and share the harvest with our community through pay-what-you-can farm stands, Community Supported Agriculture (CSA) programs, and direct donations to local hunger relief organizations. Through workshops, field trips, agricultural festivals, and community events, we offer hands-on education and invite our neighbors to connect to the land and each other. For more, visit Coastal Roots Farm. 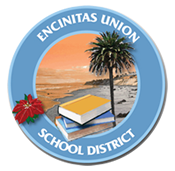 The Encinitas Union School District (EUSD) remains committed to engaging all students and connecting learners through purpose, passion, power, and play. The district focuses on four key areas: Academic Excellence, 21.5 Century Learning, Health & Wellness, and Environmental Stewardship. Each of the district’s nine elementary schools identifies with these key areas and has developed their own school branding. EUSD schools offer a variety of program options for families, including the International Baccalaureate Primary Years Program, Dual Language Immersion, Leader In Me, visual and performing arts, coding, maker space, and many more! The district strives to implement and maintain programs based on the needs of our students and community. EUSD Farm Lab – Healthy Students are Better StudentsEUSD Farm Lab is a 10-acre satellite campus where all 5,400 K-6 students visit for full-day, 3-day, or 5-day DREAMS experiences. This pioneering educational approach features in-depth, indoor/outdoor, experiential lessons that utilize design, research, engineering, arts, math, and science, on an agricultural backdrop to bring local history and Next Generation Science Standards to life. Farm Lab became the first certified organic school-district-owned farm in America, growing for its own healthy school lunch program. Each week, Farm Lab provides the organic lettuce, and some of the seasonal produce on the daily salad bars at all nine schools. The Farm to School program in Encinitas has helped to transform a processed, packaged school lunch into a delicious, real-food lunch program serving farm-fresh ingredients. Leichtag Foundation – The Leichtag Foundation honors the legacy of Lee and Toni Leichtag through igniting and inspiring vibrant Jewish life, advancing self-sufficiency and stimulating social entrepreneurship in coastal North San Diego County and Jerusalem. Caring about and for people in need and improving the community were closely-held values of the Leichtag family. These values are consistently expressed in the Foundation’s philanthropic endeavors. The Leichtag Commons in Encinitas, purchased by the Foundation in December 2012, is the Foundation’s most prominent tool. The Ranch is a physical platform that amplifies the strategic focus areas of the Foundation and is a nexus to bring them all together. Currently, the Foundation is supporting programs and educational activities at the Ranch inspired by ancient Jewish traditions that connect people to community, food, the land, and social justice. 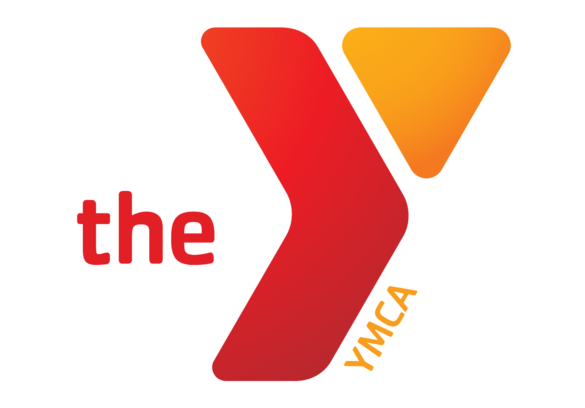 Magdalena Ecke Family YMCA – The Magdalena Ecke Family YMCA is dedicated to improving the quality of human life and to helping all people realize their fullest potential as children of God through development of the spirit, mind and body. It has been working to strengthen and unite our community for more than 45 years. Sitting on a beautiful 20-acre ocean view, this YMCA is rated one of the most active and progressive YMCA’s in the nation. 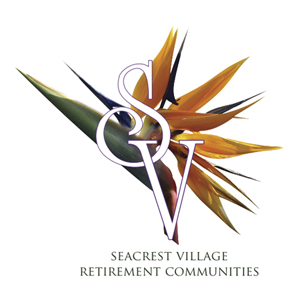 Seacrest Village is a vibrant not-for-profit, 501(c)(3) senior housing and healthcare organization with communities in both Encinitas and Rancho Bernardo. Known for its caring and nurturing environment, Seacrest Village has been serving the ever-growing San Diego community in the Jewish tradition since 1944. Seacrest Village works with over 400 clients daily through an array of programs and services as well as a continuing commitment to the highest standards in independent, assisted living, memory care and skilled nursing and rehabilitation. 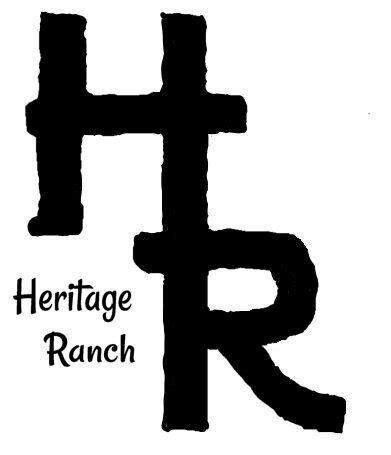 Heritage Ranch – The Heritage Ranch is home to the San Dieguito Heritage Museum, which was founded in 1988 to preserve artifacts, records and stories pertaining to the history of the communities of the San Dieguito River area. The founders had deep roots in the local communities and cherished the uniqueness of the history in the area. They sought to preserve and share this history through a combination of hands-on history experiences as well as traditional exhibits. 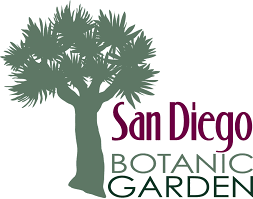 San Diego Botanic Garden – The San Diego Botanic Garden is an oasis where visitors enjoy restful vistas, flowering trees, majestic palms, and the nation’s largest bamboo collection. The garden is on 37 acres and consists of four miles of garden trails throughout 29 uniquely themed gardens including: Hamilton Children’s Garden, Mexican Garden, Tropical Rain Forest, and Mediterranean Garden.